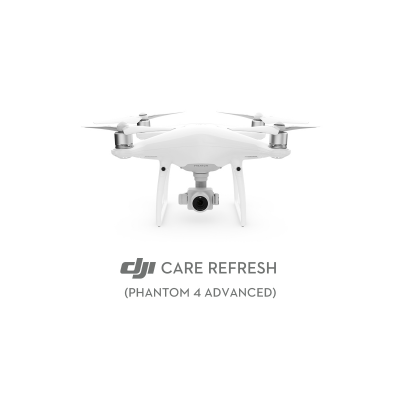 What’s the difference between DJI Care Refresh and a DJI product warranty? Will a DJI product warranty be invalid without purchasing DJI Care Refresh? If you have purchased a product and select "DJI Care Refresh" with your order on DJI Store, you don’t need to bind the service with it again. If you purchase "DJI Care Refresh" separately on DJI Store, you need enter your SN of product according to the prompt page. If you purchase "DJI Care Refresh" activation card, you need enter your activation code and SN of product through http://store.dji.com/active-care to activate your DJI Care Refresh. Does DJI Care Refresh support international coverage ? For a small additional charge DJI Care Refresh offers up to two replacement Mavic units. The replacements will be in new or as-new condition in terms of performance and reliability.